Cover illustration by Robert Lawson. This is the Scholastic edition, and is the one I read. My Source: I read a paperback with a cover like the large image above. A young boy travels with his minstrel father and his dog through medieval England. Almost anything that could go wrong does go wrong. There’s more to the world that one might suspect. Some people cannot be trusted. Keep trying and you may someday find what (or who) you need. A student made this book trailer about Adam of the Road. Compelling video!! After a May as gray and cold as December, June came in, that year of 1294, sunny and warm and full of birds and blossoms and all the other happy things the songs praise May for. Adam Quartermayne, who had been looking for his father ever since Easter, thought that now he would surely come. Every morning when he rolled out of his bed in the long dormitory where the school boys slept, he said to himself, “Today he’s coming! I know it!” and every night, disappointed but not daunted, he put himself to sleep making up stories about how his father would come next day. The writing is clear and easy to understand so middle grade aged children will be able to enjoy reading Adam of the Road on their own. The story is slow at times, so some readers may be a bit bored. Still, it is a great way for children to learn about medieval culture. I read this book to myself, rather than to my children. I’ll guess, I was about 45 to 50 when I read it as I’m obsessively wanting to read all the Newbery Medal books – both the winners and the honor books! 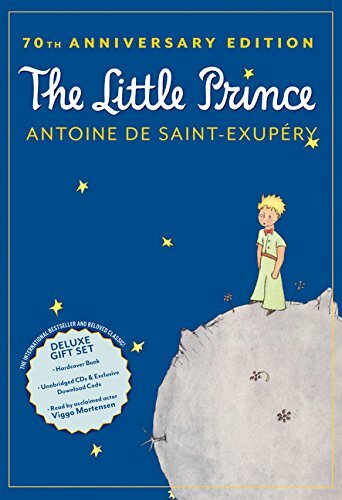 It is definitely not the most exciting Newbery Medal winning book I’ve read, especially when compared with some of the newer winners, but it is also not the worst Newbery Medal book out there. The story sticks in my memory banks as being precious and endearing. Adam is a character one does not easily forget. 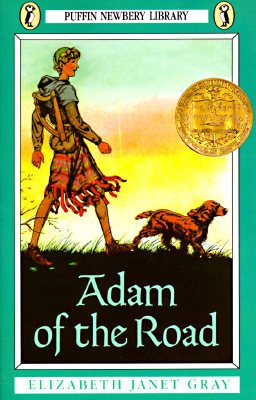 The 1943 winner of the Newbery Medal, Adam of the Road, a 23-chapter book by Elizabeth Janet Gray (Elizabeth Gray Vining), is a juvenile romp down primitive roads surrounding London during the years 1294-1295. The title character, Adam Quartermayne, is the eleven-year-old son of a traveling minstrel. Adam starts his adventure with a harp, and ends it with a bagpipe. He also has a steady repertoire of songs, including at least one he wrote himself. And Adam has the road. I found this particularly interesting because my first big writing project, my seventh grade term paper, was about minstrels. I wish I’d known about this novel back then. The book contains plenty of action to keep a child interested as Adam leaves his school to follow his father down the road to harmonious minstrelsy. His adorable red setter, Nick, goes along. Things happen in a fairly ordinary way until page 126 when Adam’s dog, Nick, is kidnapped. 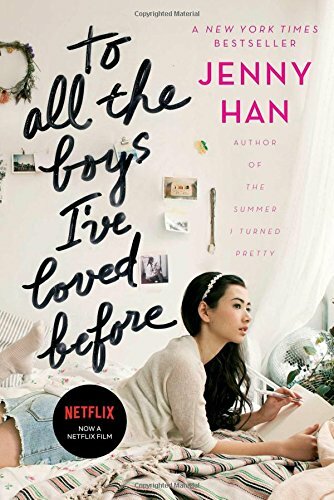 I wondered if this might have been a better beginning for the story, since at this point the story grabs the heart and emotions and won’t let go. As if that wasn’t bad enough, Adam soon loses track of his father as well. You just have to keep reading to find out what happens next! Some of those people were so kind they tried to convert Adam to their styles of living. He was offered opportunities in several different trades, but it was minstrelsy he had his heart set on. I found a lot of dated expressions in this book. How quickly our language changes! I won’t ruin the experience for you by pointing them all out, but expect a 1940s book, because that’s what you’re going to get when you read Adam of the Road. Quaint in places, but still an excellent children’s primer on the life of minstrels in the Middle Ages in England. Dr. Elizabeth Janet Gray Vining (1902-1999) was a librarian. She authored more than sixty books. Emperor Hirohito chose her to tutor his son, Crown Prince Akihito, from 1946 to 1950 during the Allied occupation of Japan. She married Morgan Fisher Vining in 1929 but tragically lost him in an automobile accident in 1933, in New York City. She was injured in that accident, and during her convalescence, became a Quaker. She wrote a series of children’s novels, and had eleven books published prior to her service in Japan at the end of World War II. She won the Women’s National Book Association Skinner Award in 1954 for her body of work, and received a Doctorate of Literature from Wilmington College (honorary) in 1964. I love historical fiction and particularly that period. I will try to pick up a copy. Thanks for this very thorough and thoughtful review. Thanks for coming by to read the review, Rosi… I’ve read a lot of Newbery Medal books I’ve never written reviews for, and I’d like to review them all.